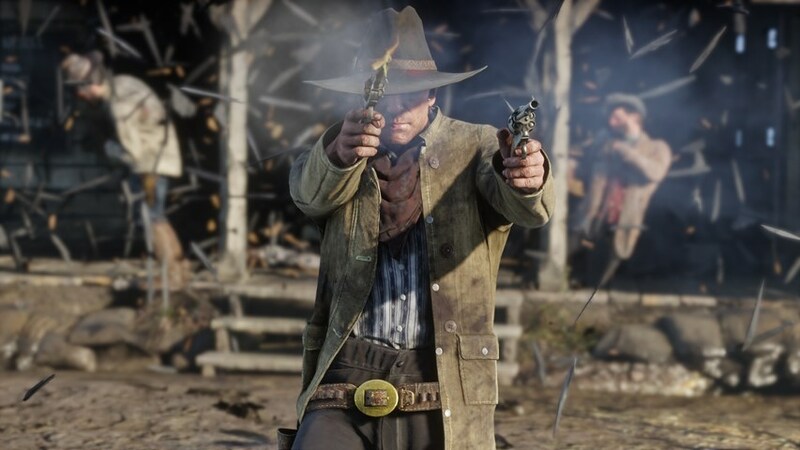 Rockstar Games’ epic western themed action shooter Red Dead Redemption 2 releases on Xbox One & PS4 next week October 26th. Take a look at the launch trailer to whet the appetite. 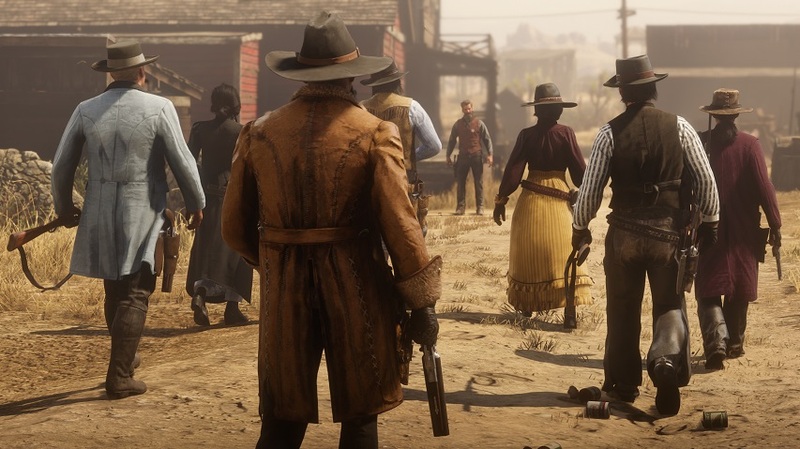 Rockstar Games has released a new Red Dead Redemption 2 gameplay video which has been captured entirely from in-game footage in 4K. 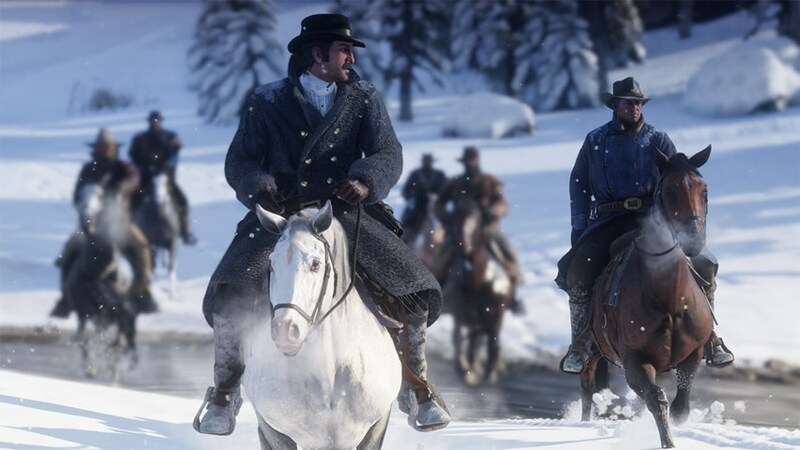 Red Dead Redemption 2 is coming October 26th 2018 to PS4 and Xbox One.No news on a PC version as of now.